This is a fog light replacement switch. 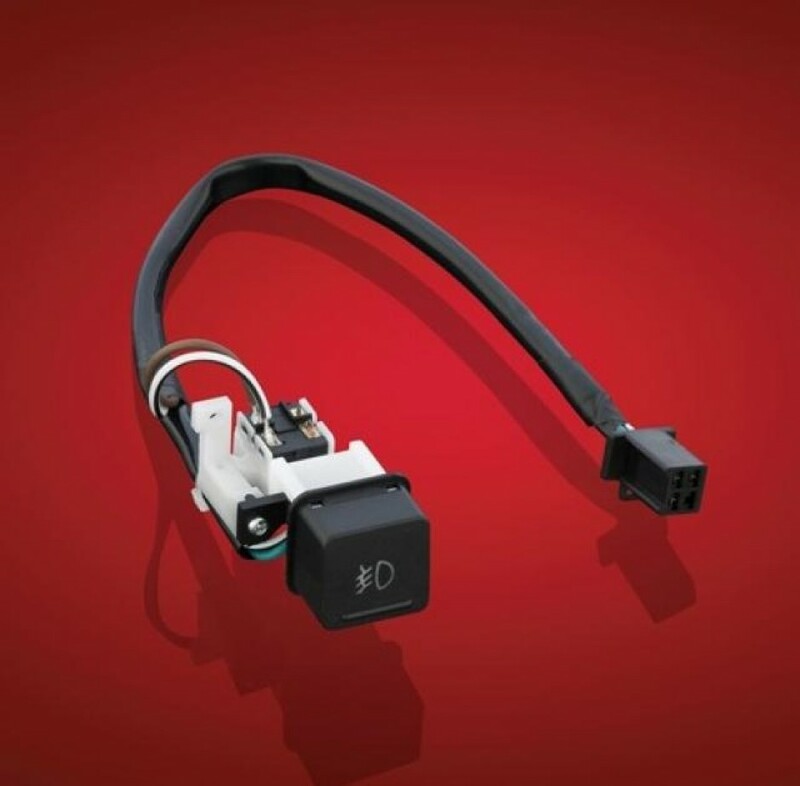 This OEM Honda switch is the same one that comes standard in the Hondaline fog lights as well as the fog light kits from Show Chrome and Add-On. 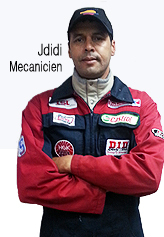 It is available for all GL1800 Goldwing from 2001-2012. 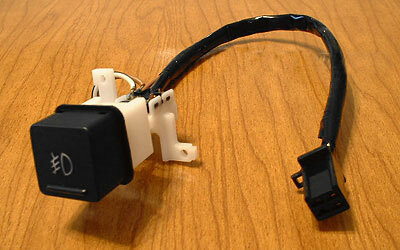 This replacement switch works with BBP Fog Light Kits (non airbag models: 52-604, 52-704, and 52-805).